Jonathan Grieve delivers a range of multi-disciplinary workshops. The work is usually focused on workshop to artistic development to performance. They are performance laboratories that emphasise individual and collaborative independence. Live art, individual, social and political change. 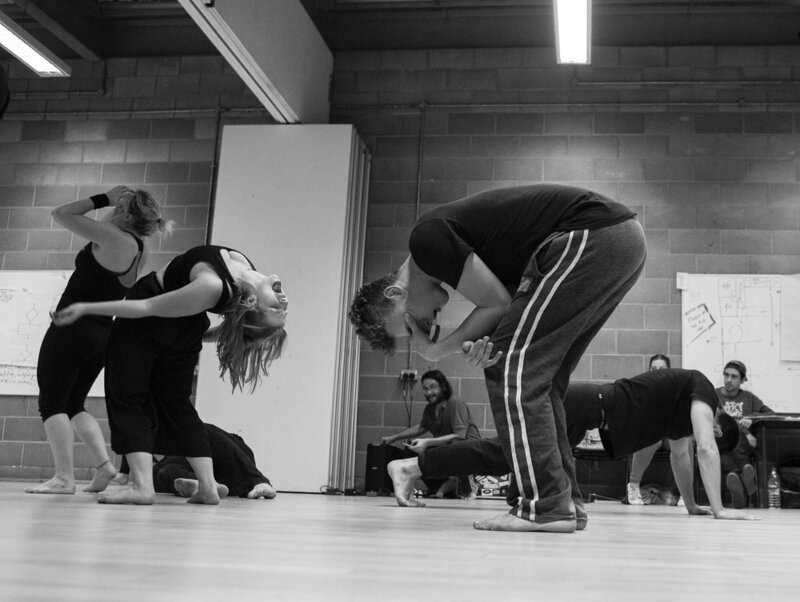 The workshop is about taking control of our lives combining live art, therapy and politics. It is aimed at people who have experienced addiction, mental health issues, homelessness or are neuro-diverse. How can we change? Do we want to change? How do we take control of this desire to change? What exactly do we believe in? Taking therapy and self-help to pieces and putting it back in our own way. Different workshops will involve: physical training leading to trance, hypnosis/clowning sessions, belief workshops, visual art, bricolage to creating persona’s, actions, rituals and improvised performances externalising and embodying our inner beliefs in relation to our social and political beliefs. Finally we will take this to the public and connect with people. The workshop is aimed at participants who enjoy the collaborative process and self-identify as experiencing addiction, mental health issues, homelessness, who have a neuro-diverse life experience, or who are profoundly concerned with these issues because of experiences with friends or family. Including: people who want to try something new, aspiring artists, recent graduates, the fearful and the fearless, emerging artists, experienced professionals or artists returning after time away from their work. You can be an actor, a sound/visual or live artists, spoken word, physical performer, dancer, magician or comedian (or something else entirely). Theory: the workshop explores belief systems using a combination of physical theatre & dance, performance art, conceptual & abstract art, music & vocalising. The theoretical basis is in: i) social psychology therapies: Transactional Analysis and Rational Emotive Behavioural Therapy ii) evolutionary theory, chaos theory and reverse AI & machine learning iii) developments in neuroscience and cognitive bias. The workshop uses the seminal text: True Believer by Eric Hoffer to explore the emotional and social roots of political belief systems. First given during Lady Vendredi: Baadass Blood Quest in 2013 in the warehouse district in Tottenham. In 2015 MAS gave it at The Apiary Studio’s, Bethnal Green which led to the first version of Lady Vendredi: Battle Cry! In 2017 Jonathan Grieve led at it at Guest Projects Residency Your Reality is Broken. It was developed with Para Active Theatre 1997 to 2007 and while teaching at Rose Bruford College 2004 to 2016. Photo’s by Dimitri Duric and Michael O’Reilly. Colour at Lady Vendredri:Battle Cry! R&D, The Roundhouse 2015, B&W at Rose Bruford College 2016. A WORKSHOP for actors, dancers, live artists, magicians, students and potential demagogues. A temporary autonomous zone in which radical actions, identities and progressive thought are permitted to manifest. One could call it 'method acting' for performance artists. 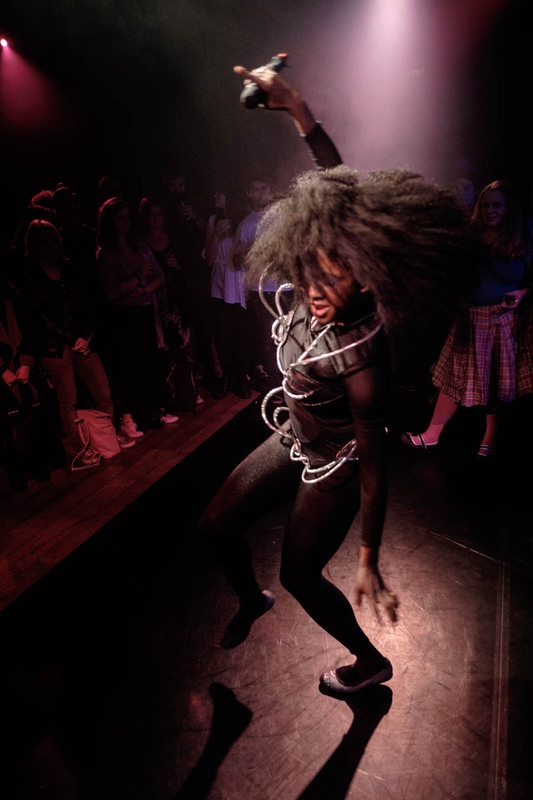 The Six Elements draws from aspects of Grotowski’s work, martial arts, dance, mime, butoh & Haitian Vodou dance. It generates a contrasting range of energetic physical and emotional states that can lead to a ‘secular trance’ and the creation of Symbolic Action. Through a process of ‘Selfsploitation’ we will create performance personas of our own personal leaders/demagogues/revolutionaries and reactionaries The work involves discussion, self-questioning and an intimate DIY process of symbolic manipulation of physical images. - ‘Selfsploitation’ aims to embody a few of the ceaseless procession of characters and persona’s inside all of us: the clichéd, subtle, exaggerated or suppressed, we embody the personas through facets of our own inner worlds. - One could call it Method acting for performance artists: as it develops a negotiation of each other’s physical and emotional boundaries. - Performers are encouraged to take risks and test their own boundaries. Inspired by Exploitation and Grindhouse cinema, performance artist Gómez-Peña, DIY/Magic/Derek Jarman & WS Burroughs. The workshop requires full commitment from the participants and makes demands on your physical, artistic and emotional abilities and as well your belief systems. You will be asked to bring a selection of props and costumes to work with. Participating in the training requires a good level of basic physical fitness, however the purpose is not to excel in the exercises but to use the exercises as a way of confronting your own limitations and physical and mental resistances. 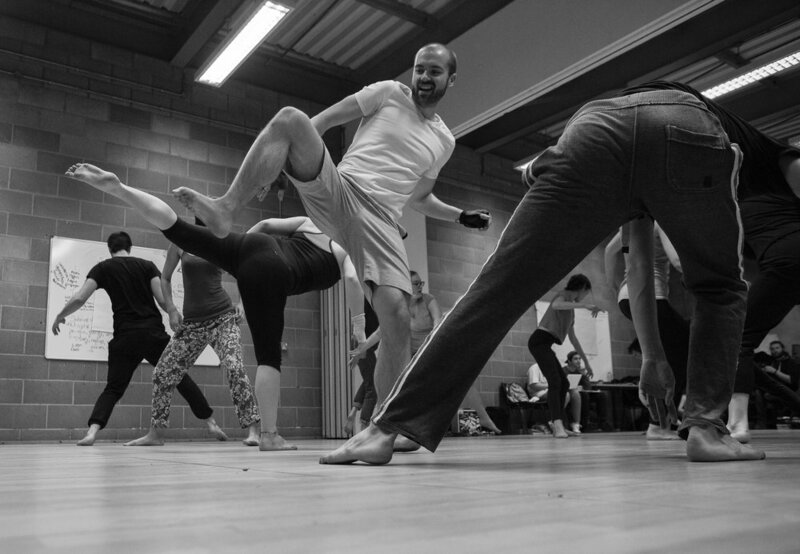 "I utterly loved the workshop, It was great fun meeting and working so many other artists, dancers, writers and just talented cultural people from all around the world. Sharing all our different skills and merging to craft a powerful performance together." " This whole process was very liberating for me, it reminded me of the importance of staying open, permeable, for things to flow." "To be actively encouraged to speak or act without censorship about topics that are loaded or controversial is a rare chance to be able to gauge your opinions and your emotional attachments regarding these opinions in relation to others." "Without being didactic at all, to me it felt like the show was great in taking stances on cultural issues, but then self-sabotaged or subverting them in ways that forced me to question my own views and standpoints."